Krusty asks the Simpsons for help getting his daughter's violin back. Springfield Elementary reopens its doors. 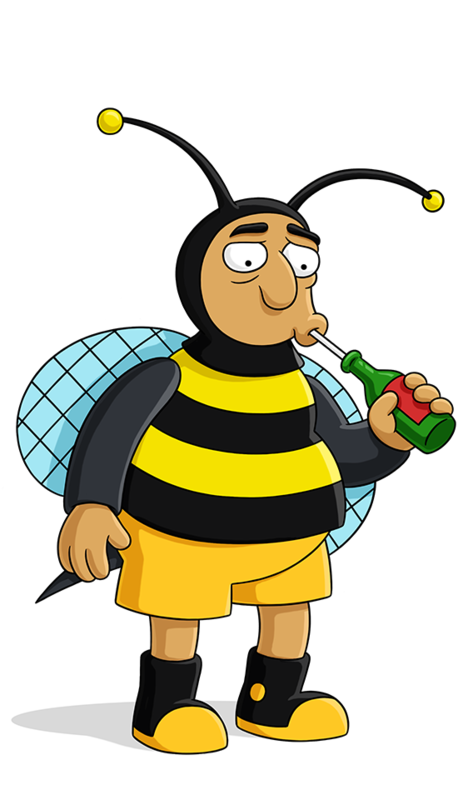 Bumblebee Man From S25/E2 - I'm Your New Daddy! Hola, Harmony. Que es el dealio?